Family vacations should be about creating a lifetime of memories, spending time with your loved ones and, most importantly, having fun. 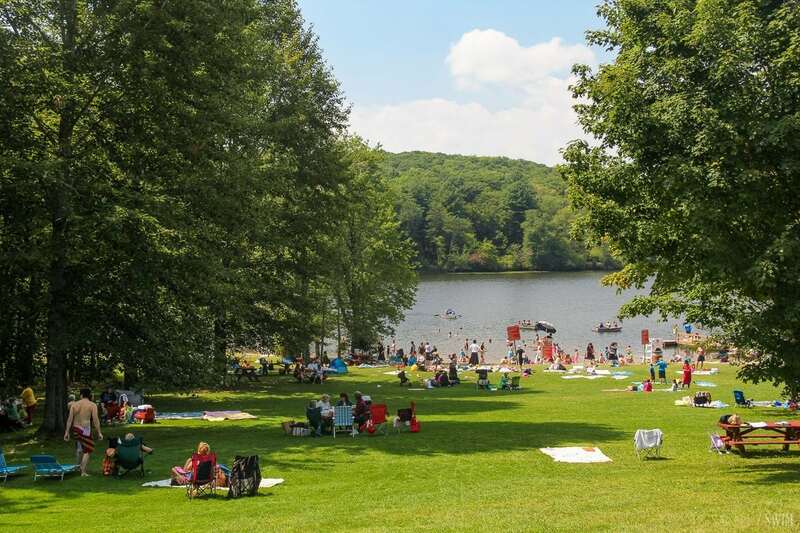 The Sullivan County Catskills has an array of family destinations that are sure to bring excitement and build memories to last for years to come. Here’s a list of some of our personal favorites! 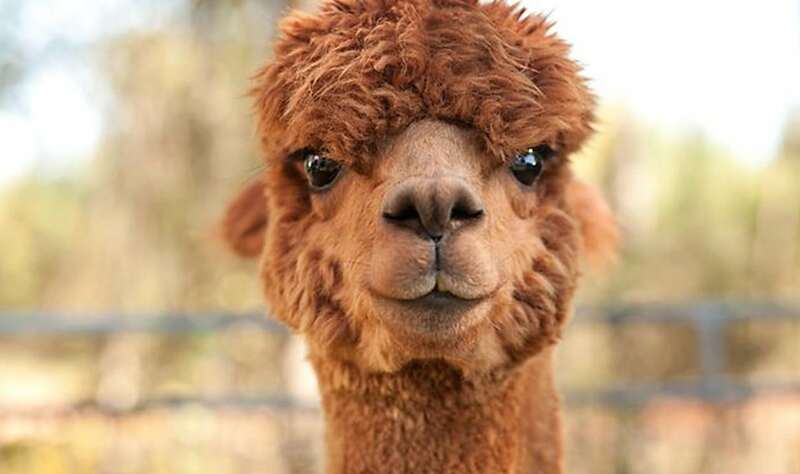 Busk Brook Alpacas is a family-owned farm that raises alpacas in a comfortable and environmentally friendly setting while promoting agriculture within the region and inspiring to educate customers. They are open on Saturdays from 11 a.m. until 4 p.m.. On Sunday, they are open from 11am until 3am. They are open during weekdays, but making an appointment is highly recommended if you plan to visit. Once arriving at Apple Pond Farm, you will be greeted by Arlo, the farm burro. This 80-acre organic farm grows fruits, vegetables, herbs and flowers, chickens, turkeys, sheep and goats for wool, meat and eggs. One of the most exciting aspects about Apple Pond is that it runs on renewable energy via a wind turbine, solar panels, and thermal tubing. 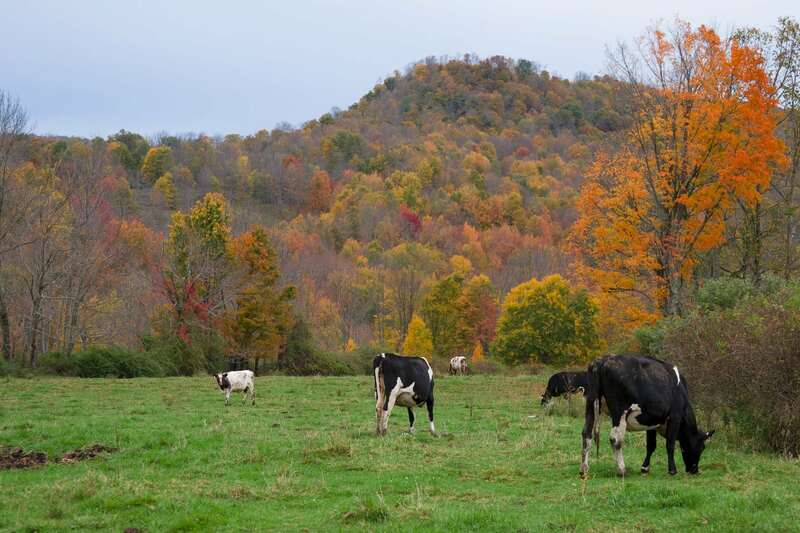 The farm is open to the public from April through November. If you’re looking to visit, be sure to call to let them know you’re coming! If organic farms and alpacas aren’t your thing, let your adventure seeking kids have some fun at the brand new Liberty Skate Park! Open from dawn to dusk, thrills await skaters of all skill levels. 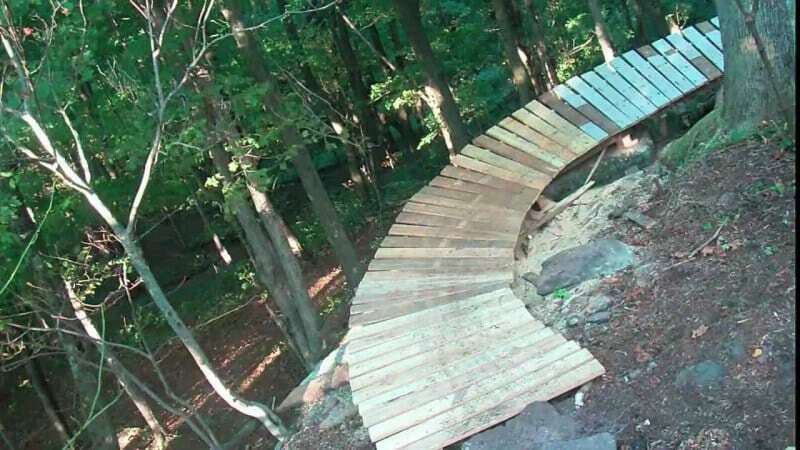 The Walnut Mountain Park features over 13 miles of premier mountain biking trails, hiking trails, and amazing viewpoints. Other great features include picnic areas, disc golf courses, a softball field, soccer field, and a playground. This public park is sure to be a day-long adventure for every member of the family! Enjoy a relaxing day at Lake Superior State Park swimming, boating, fishing, playing volleyball, and grilling up some delicious food. Open from dawn to dusk, Lake Superior State Park makes for a memorable summer day together. Summer sun brings family fun, and it’s time to finally relax. The Sullivan County Catskills is the ideal destination for all families this summer, come visit and let the memory making begin.